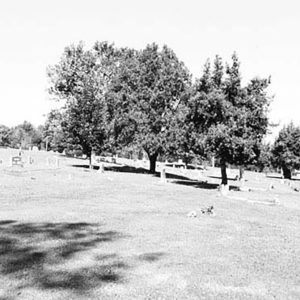 This 6-acre cemetery in the Greenline-Spartanburg neighborhood.was established by the City of Greenville in 1884 as the first municipal cemetery for African Americans. It was named for nearby Richland Creek. The establishment of the cemetery led to the development of a self-sustaining African American community in downtown Greenville. The cemetery has over 1,400 graves and is the final resting place of many of Greenville’s most notable African American educators, health practitioners and community leaders. The cemetery also features a variety of landscape features, funerary art, and cultural artifacts that distinguish it as a traditional African American cemetery.